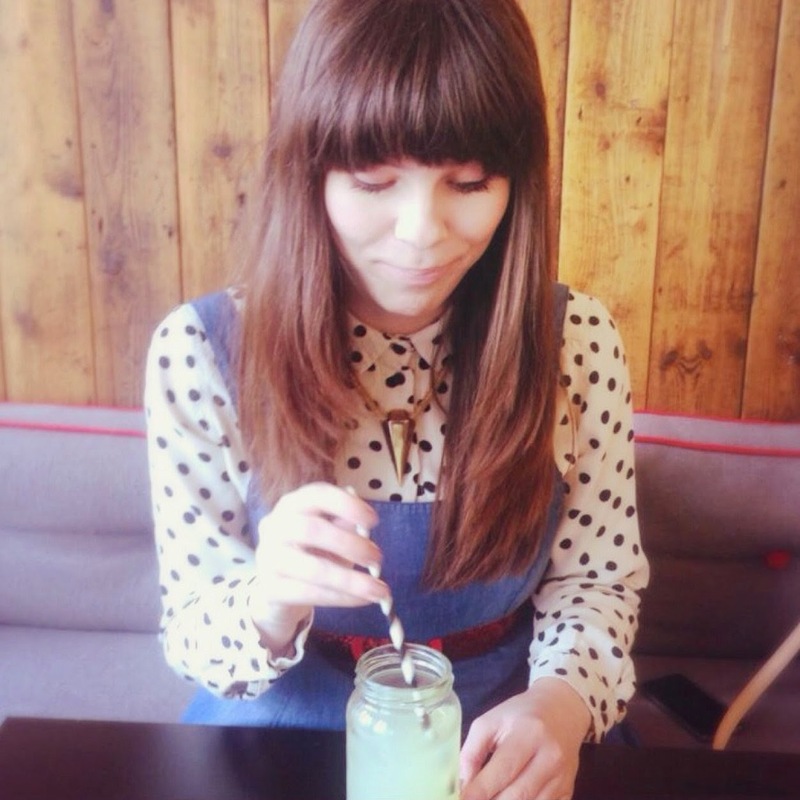 Hello and happy Saturday all - today I will be reviewing Forever Living's Aloe Scrub. 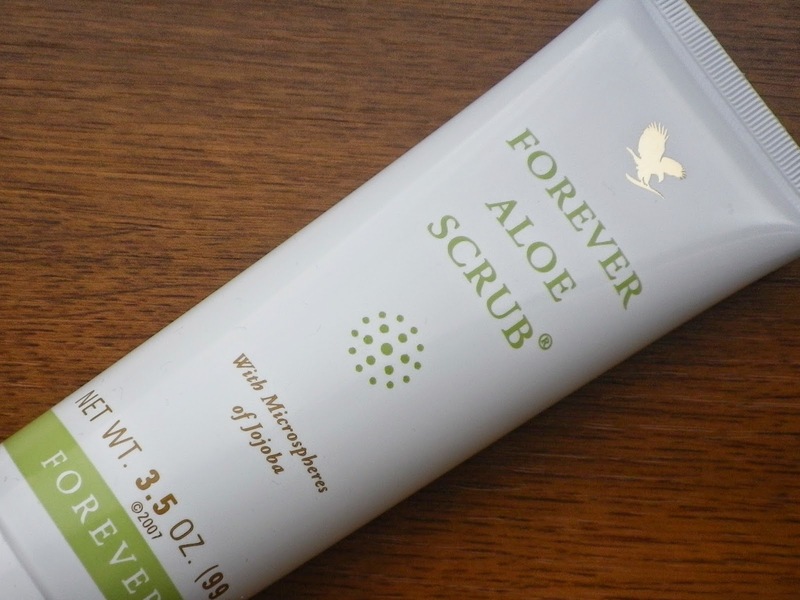 Not so long ago I was kindly given a number of Forever Living products to review and one of the items that has really stood out to me while testing them out so far is the Aloe Scrub. First and foremost, I've got to say I wasn't expecting to enjoy using this product much at all. I've had a few so-so experiences with facial scrubs in the past. I've found many of them to be much too harsh on my sensitive skin. I've always found that the beads in many facial scrubs irritate my face, leaving my skin sore and in a worse condition than it was prior to using them. However, this scrub has totally changed my perception on using scrubs as part of my skincare routine. Forever Living's Aloe Scrub contains 'micro-spheres' of jojoba oil suspended in pure aloe vera. These two natural ingredients are meant to clear the way for the skin's renewal process. It claims to be gentle enough to use everyday, a statement I was dubious of based on my previous experiences with scrubs. Despite, my reservations I decided to see whether I could use this product on a daily basis and I can confirm over the past week I've used this product everyday prior to moisturising and it's left me with bright and radiant looking skin. Result! This scrub isn't harsh or gritty on my skin at all. It's cooling and extremely refreshing. I apply it to wet skin, before gently massaging it for around two minutes in a circular motion, which 'transforms' the scrub's texture - I find that it becomes creamy once massaged in. A real plus point for me is the smell of the product, I think some people may find it perhaps a little too clean if that's possible but I like it, it smells wonderfully fresh. I'm not left with any oiliness, dryness or redness, just soft, plump looking skin. Overall, a good product. Forever Living's Aloe Scrub (RRP £12.92) can be purchased at www.foreverliving.com or from your local independent distributor for Forever Living, mine is Susan Boag and her site can be found at bellavera.my.flpbiz.com.